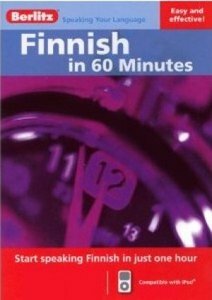 Get a quick start to learning basic everyday Finnish words with an all-audio course including more than 250 essential words and phrases needed to start communicating no textbook needed and no grammar rules to learn! 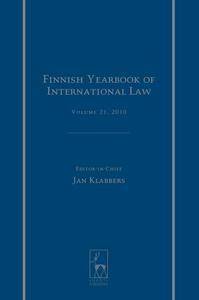 Repetition helps learners retain what they ve heard and a 16-page booklet with audio script is provided for those who want to follow along as they listen. 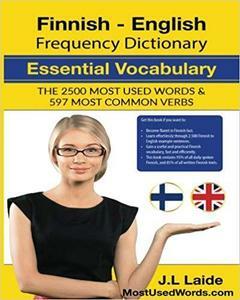 This GMS Fluency Series accompanies the GMS recordings and is a supplementary course assisting you on your path to fluency. 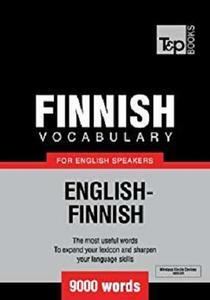 This course fills in the fluency training that is lacking from other courses. 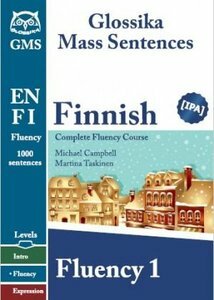 Instead of advancing in the language via grammar, GMS builds up sentences and lets students advance via the full range of expression required to function in the target language. 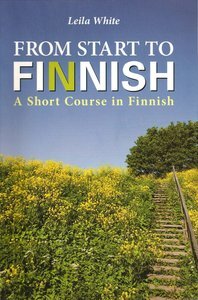 Leila White, "From Start to Finnish : a short course in Finnish", 10 ed. 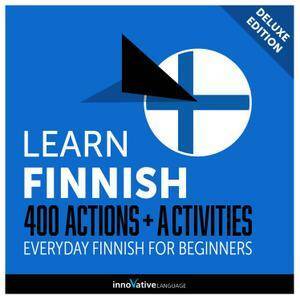 Interested in learning modern Finnish? What about about learning what's not taught in classes and books? Like, how to communicate online? 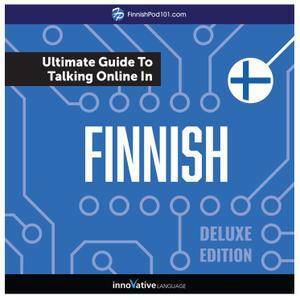 With The Ultimate Guide to Talking Online in Finnish (Deluxe Edition), you learn just that! 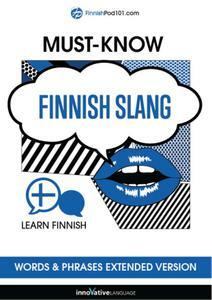 You learn how to post comments, what to write and how to react to all sorts of occasions on social media—all in Finnish. We cover everything from wishing friends a happy birthday and catching up to posting comments about someone's delicious dinner pictures. 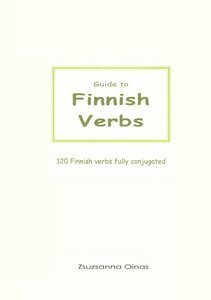 Zsuzsanna Oinas, "Guide to Finnish verbs: 120 fully conjugated englan"